Her colleagues still let her geek out on the law at Planet Money, where she's covered privacy rights in the cell phone age, the government's doomed fight to stop racist trademarks, and the money laundering case federal agents built against one of President Trump's top campaign advisors. 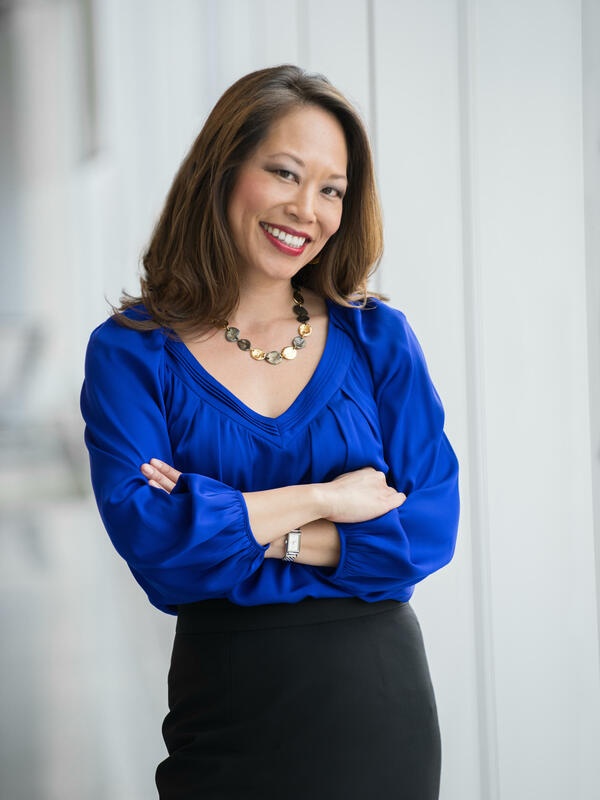 The former lawyer served as a law clerk to Judge John T. Noonan, Jr. on the United States Court of Appeals for the 9th Circuit in San Francisco. 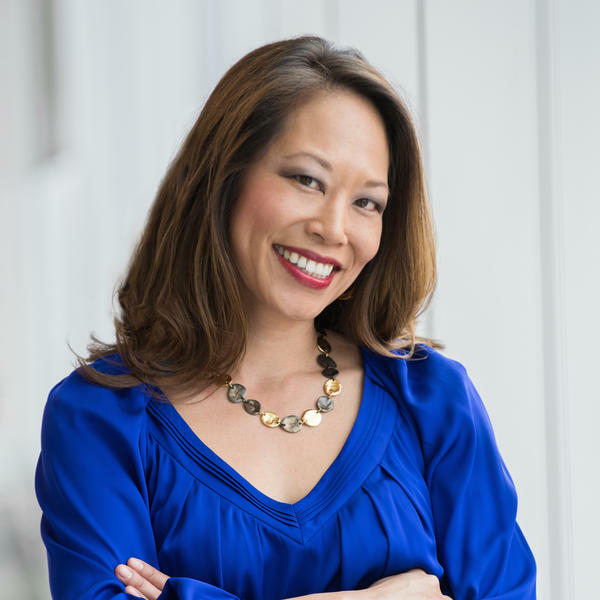 She earned her law degree with distinction from Stanford Law School, where she won the Irving Hellman, Jr. Special Award for the best piece written by a student in the Stanford Law Review in 2001. Chang was also a Fulbright Scholar at Oxford University, where she received a master's degree in media law. And she has a master's degree in journalism from Columbia University. 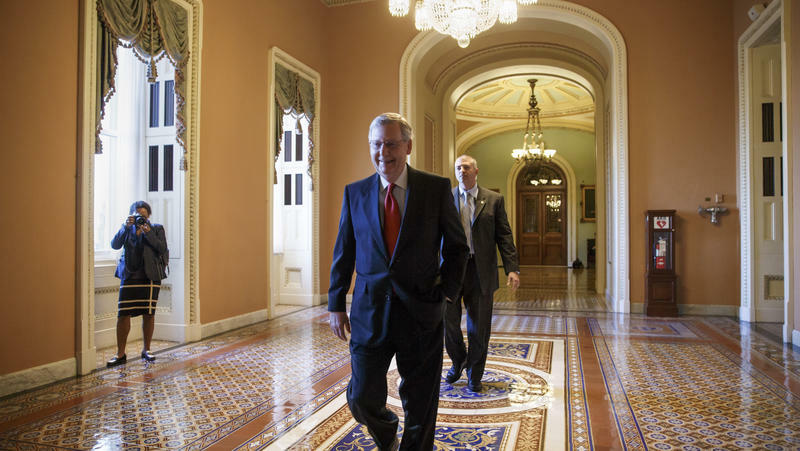 Incoming Senate Majority Leader Mitch McConnell says one of his top priorities will be to make the Senate work the way it used to — which would include the use of filibusters to block presidential appointments. But would that improve the way the Senate works? 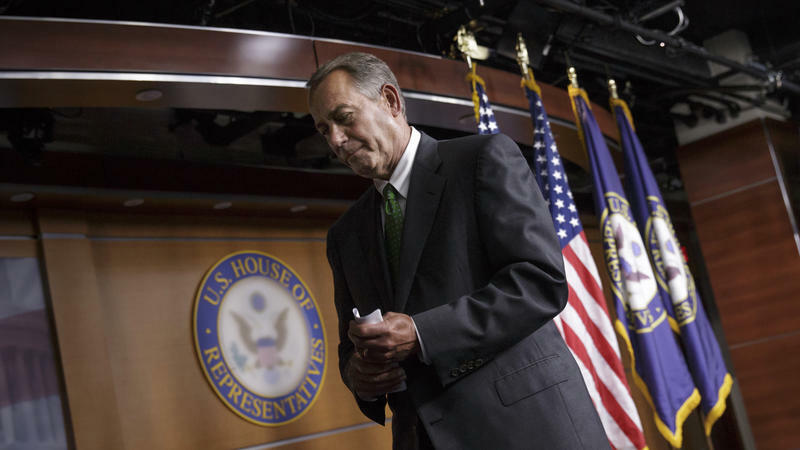 Republicans will be debating that question behind closed doors Tuesday. Many were furious when Democrats eliminated the filibuster for nearly all confirmation votes last year — a change some called the "nuclear option." But now that the GOP will be in the majority, they're not all that eager to go back. At 72, after 30 years in the U.S. Senate, Mitch McConnell has finally realized his life's ambition. 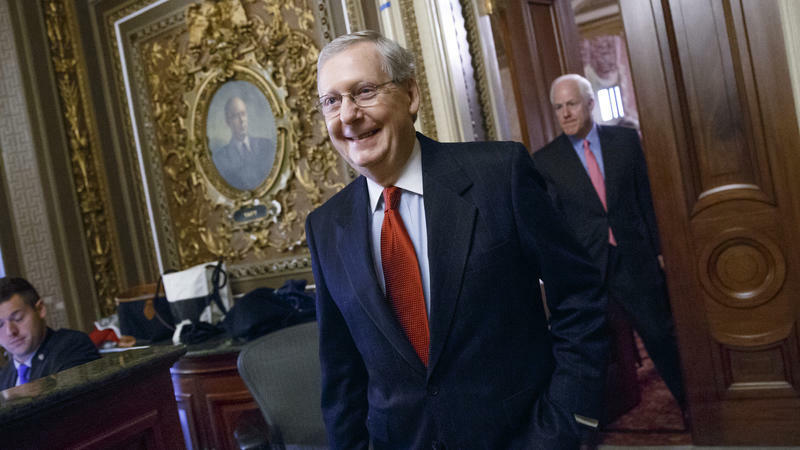 He never wanted to be president — he just wanted to be Senate majority leader. And when he ascends to that perch come January, McConnell will finally have a chance to shape the chamber he says he deeply loves. McConnell declared his first priority will be to make what's been called a paralyzed Senate function again. But the politician who became the face of obstruction over the past four years will have to persuade Democrats to cooperate. 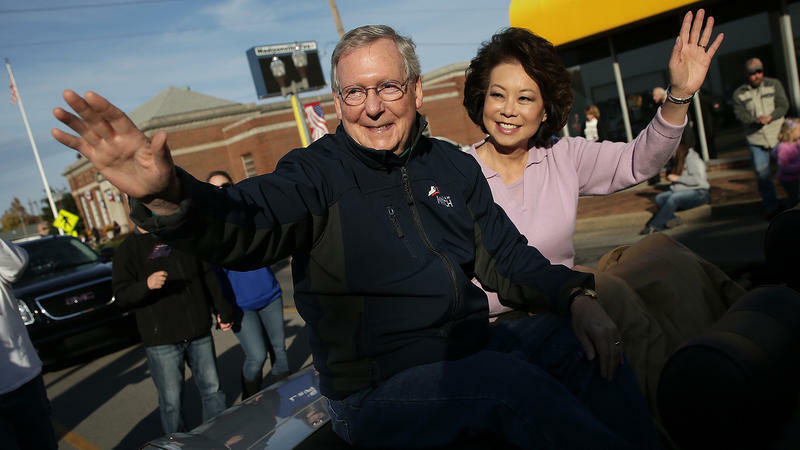 If Republicans take over the Senate, the man expected to become the next majority leader is Minority Leader Mitch McConnell. The title would be the culmination of a political career spanning more than three decades. But first, McConnell has to win a sixth Senate term in a state where his popularity's been sagging. Think of it as a rematch of a rematch. 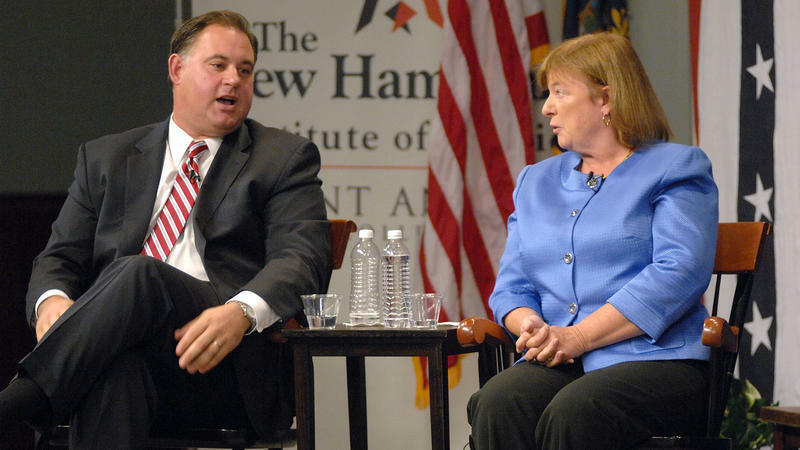 In New Hampshire, Democratic Congresswoman Carol Shea-Porter is battling Republican Frank Guinta for the third time in a row. Each has beaten the other before – Guinta defeated Shea-Porter during the 2010 Tea Party wave, and Shea-Porter won her seat back in 2012. You wonder if it starts to get boring when you're hitting the same rival over and over again. "Well, I know what he's going to say, that's for sure," says Shea-Porter. Guinta admits the same: "I mean, it is kind of old hat." This week on Capitol Hill, a proposal to aid Syrian rebels got all the drama, while the larger government funding bill it was attached to barely got mention. But that spending package is quite similar to the one that led to the government shutdown in October — most notably, it still funds the Affordable Care Act. Yet this year, talk of a government shutdown was virtually nonexistent. House Republicans were hoping for September to be a blissfully uneventful month, with election season just around the corner. 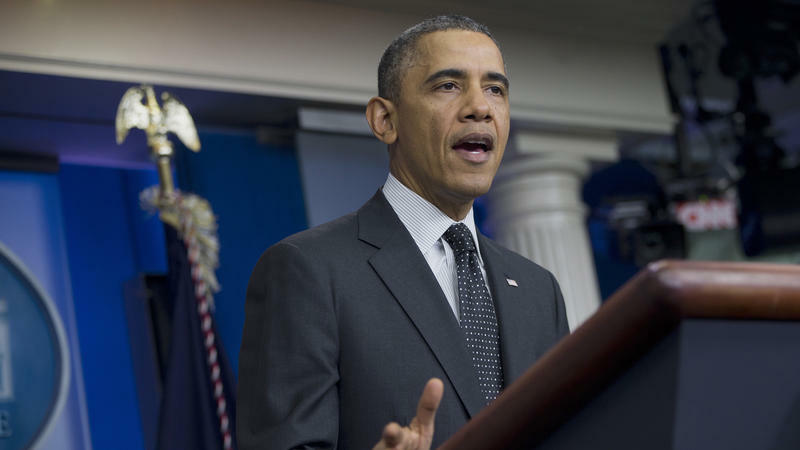 But President Obama dashed those hopes this week, when he asked Congress for authorization to train and arm Syrian rebels against the group calling itself the Islamic State. Robert McDonald, President Obama's nominee to run the troubled Department of Veterans Affairs, is appearing before the Senate for his confirmation hearing. 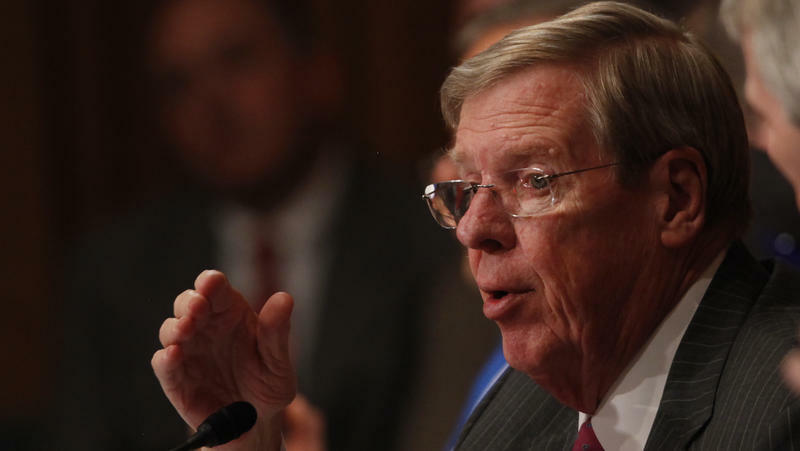 He faces the Senate Veterans Affairs Committee, which will vote on whether to send his nomination to the Senate floor. 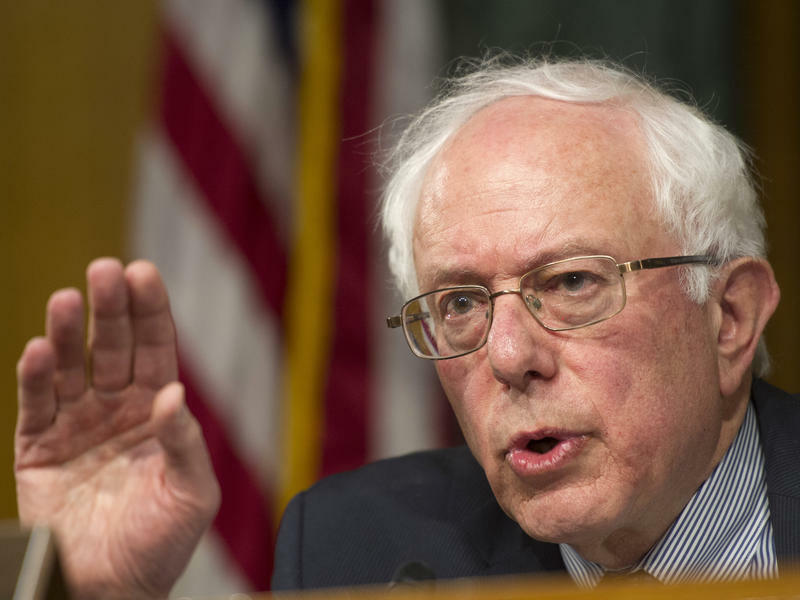 Could A Socialist Senator Become A National Brand? As members of Congress continue hammering out a bill to improve the Department of Veterans Affairs' beleaguered health care system, attention has focused on one man leading the charge: Bernie Sanders, Independent senator from Vermont and a self-described socialist. The House Committee on Homeland Security held a hearing Tuesday to address the influx of unaccompanied immigrant children from Central America. Homeland Security Secretary Jeh Johnson spoke at the proceedings, saying the situation at the border was "urgent." As President Obama continues to take heat for nominating to the federal bench a judge who once wanted to keep the Confederate emblem on the Georgia state flag, the White House says what's partly to blame for the choice is an old Senate tradition. It turns out that tradition — which gives virtual veto power over judicial nominations to home state senators — helps explain why almost all the judicial vacancies without nominees are now in states with Republican senators. If the judicial nomination of Michael Boggs gets derailed, at least one of Georgia's senators says it won't unravel a deal the two senators entered with the White House to select seven nominees for the federal bench in Georgia. "The deal was we agreed on seven nominees for seven judicial appointments and asked for all of them to get a hearing at the same time, and that was the deal," said Republican Sen. Johnny Isakson of Georgia. "Everybody lived up to what they said." 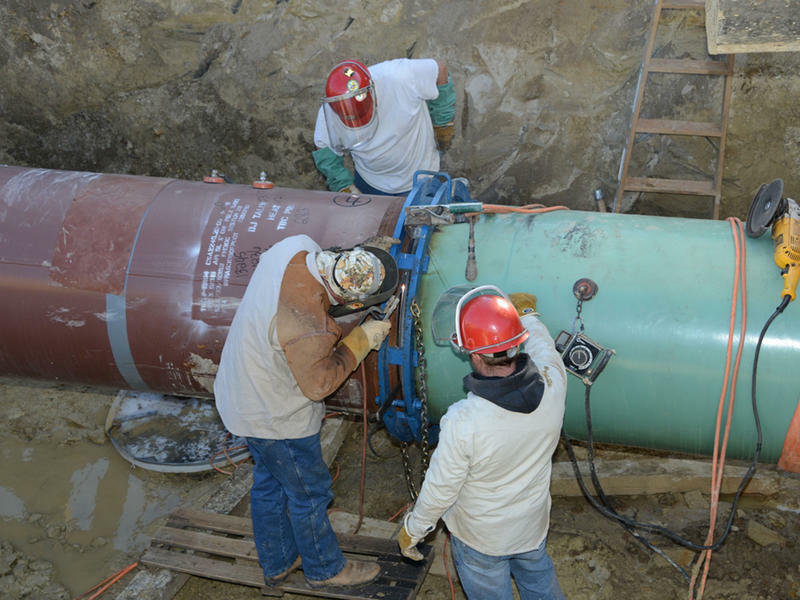 As expected, an energy efficiency bill failed in the Senate on Monday, which makes a separate Senate vote on the Keystone XL oil pipeline unlikely before the November election. 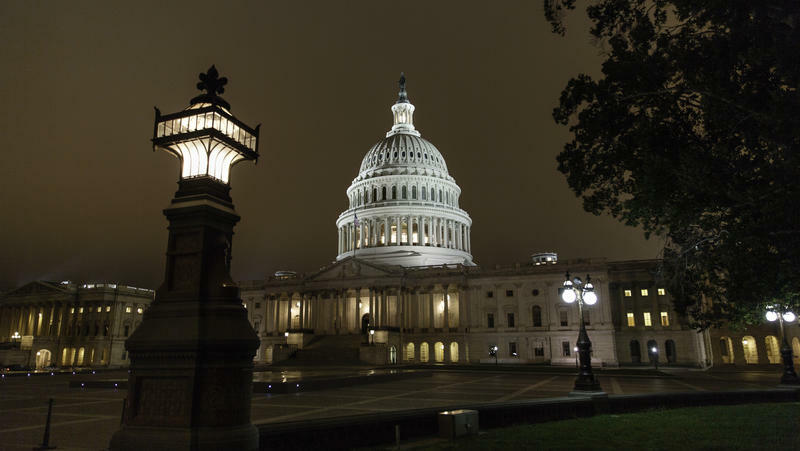 Senate Majority Leader Harry Reid had made a Keystone vote contingent upon passage of the energy efficiency bill, and letting one doom the other may have temporarily gotten him out of a bind. There's a long-held assumption that women are more likely than men to collaborate. As the number of women in Congress has increased, however, so has the partisanship and gridlock. 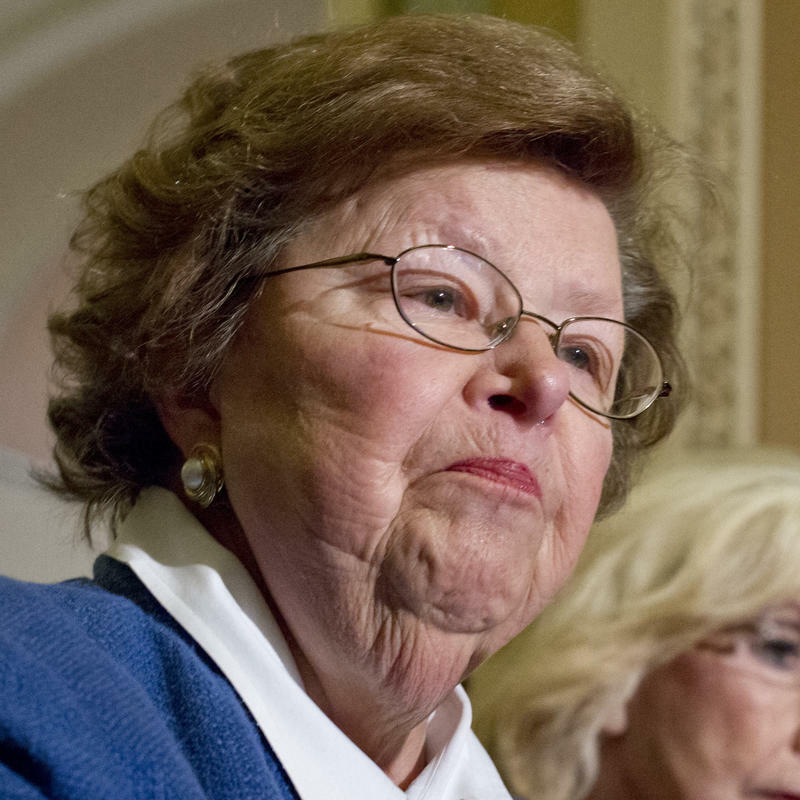 So does a woman's touch actually help on Capitol Hill? There's a lot of academic research that supports the idea that women are better at building bipartisan coalitions. Studies have found that women in Congress not only sponsor more bills but also collect more co-sponsors for those bills. Now that the Supreme Court has eliminated the cap on the total amount one individual can give to candidates in each election, many are wondering how the very rich will respond. If they spread their money across a wider swath of lawmakers, would that improve their chances of passing the legislation they want? 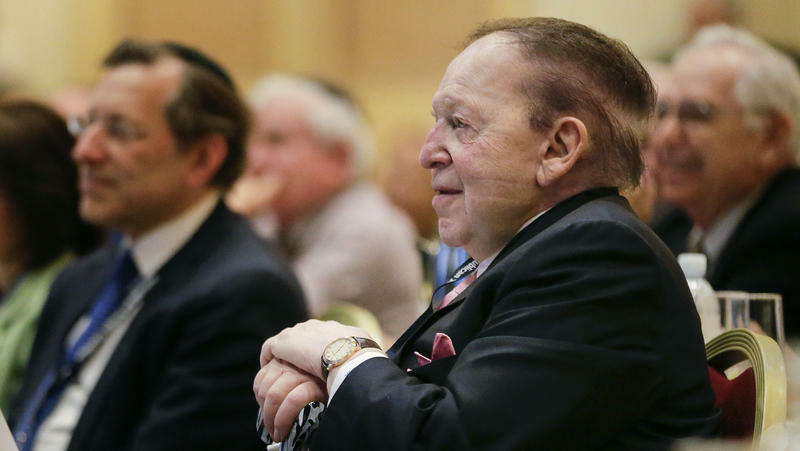 Casino magnate Sheldon Adelson could be the first test case. Adelson is pushing a bill through Congress that would ban online gambling, and he has pledged he will spend "whatever it takes." With only four days left before the March 31 enrollment deadline, the White House is kicking into high gear trying to round up more Affordable Care Act enrollees – and Louisiana got special attention Thursday. Why? 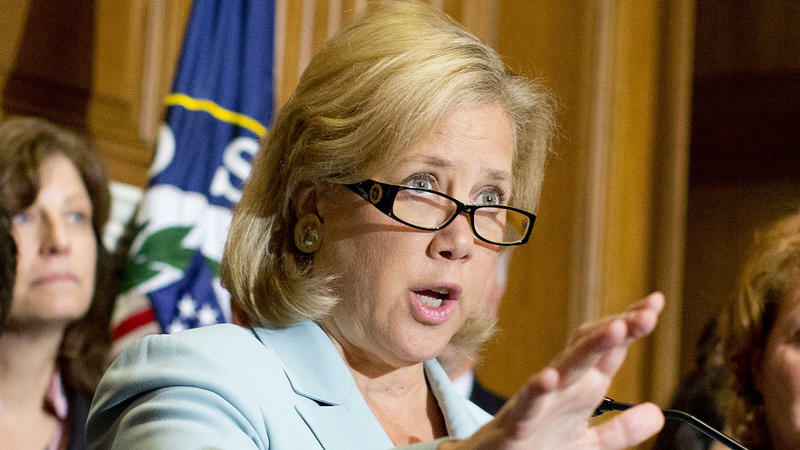 Enrollment in the federal healthcare exchange there has lagged behind other states and, perhaps as important, citizens are getting bombarded with anti-ACA ads as Democratic Sen. Mary Landrieu gears up for a tight race in November. For all the campaigning and schmoozing members of Congress have to do, the truth is that the vast majority of Americans will never actually meet their lawmakers. To be fair, not everyone wants to. But among those who do, there's serious competition for a lawmaker's time. 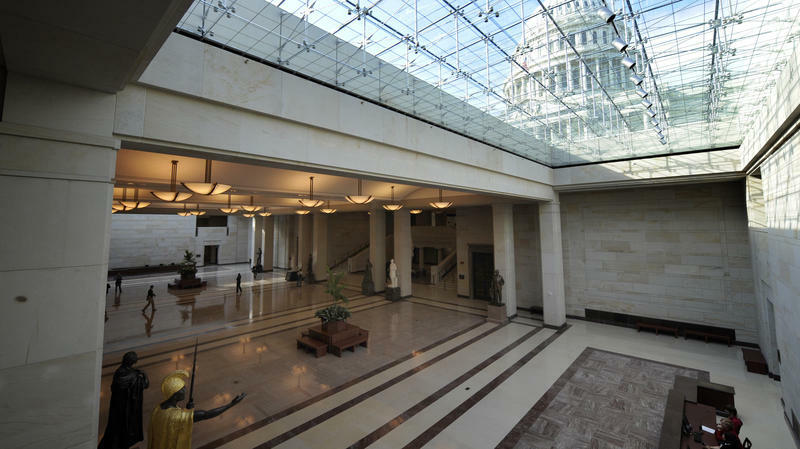 So, how does an average citizen get access on Capitol Hill? The quick answer: It's not easy. First, do the math. When it comes to face time with a member of Congress, there are 535 of them, and 314 million of you. Republicans have a decent shot at taking control of the Senate in November, so President Obama could have as little as nine months left to shape the judiciary he will leave behind. Senate Democrats positioned themselves to help with that endeavor when they eliminated the filibuster for most judicial nominees last November. But Republicans are still finding ways to slow things down.